for $350,000 with 3 bedrooms and 2 full baths. This 1,442 square foot home was built in 1953 on a lot size of 60X125. 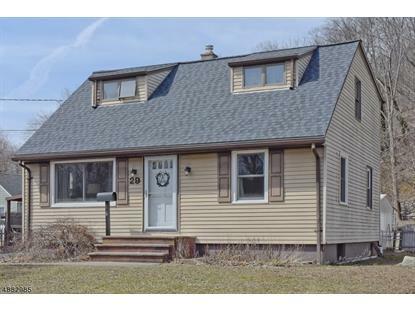 Welcome to this well cared for cape cod, that offers three bedrooms and two full baths. You will enjoy the open concept kitchen and dining room layout that will be great for gatherings and entertaining. 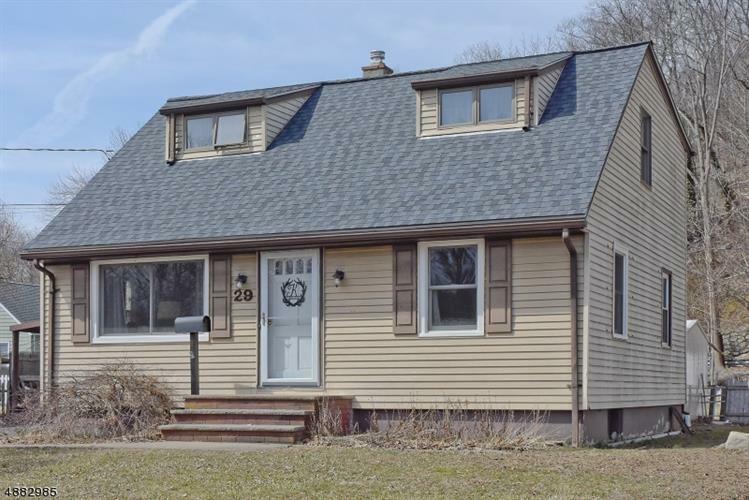 This home has a brand new roof with a lifetime guarantee that was done in 2017 as well as a new driveway and blue stone pavers in the backyard also done in 2017. Commuter friendly being close to Rt.287, Rt. 23 and NJ Transit Bus to NYC. You will love this move in ready home, that has been well maintained with ownership pride!